CarePlus Dental Plans offers your clients quality, affordable group dental insurance plans at a lower rate than other group dental insurance plans. On average, CarePlus can show savings of 10-15% for most group dental clients. Better still, with CarePlus, there are no deductibles or waiting period associated with our plans. Cleanings, exams and fillings are covered at 100%. Most other services are covered at 80% or more. 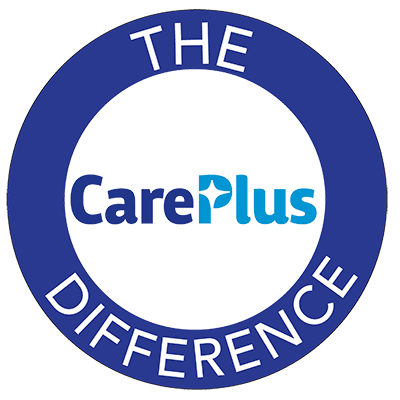 Savings and enhanced benefits; that is the CarePlus Difference! Your clients will reap the benefits of being a patient of Dental Associates*—the exclusive provider of CarePlus Dental Plans. Not only does Dental Associates provide general dentistry services, but all specialty dental services are available as well with no need for referrals to other clinics outside the network. Available specialty services include pediatric dentistry, braces and orthodontics, oral surgery, and more. All in all, your clients will get more dentistry for less money, resulting in savings for the employer and the employee. * Dental Associates is an AAAHC Accredited Dental Home Practice.